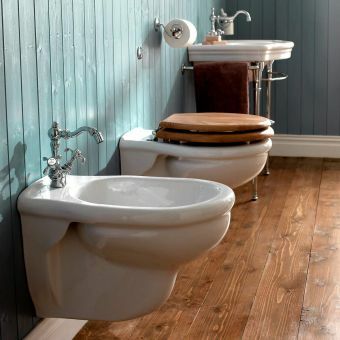 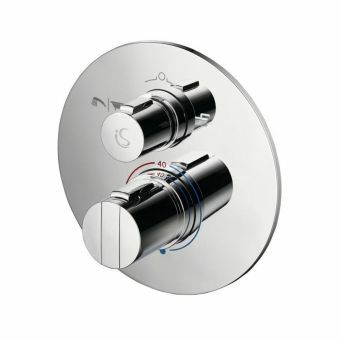 Looking for an elegant wall hung bidet? 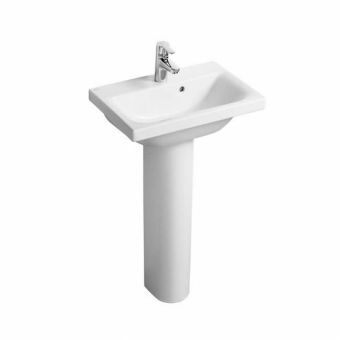 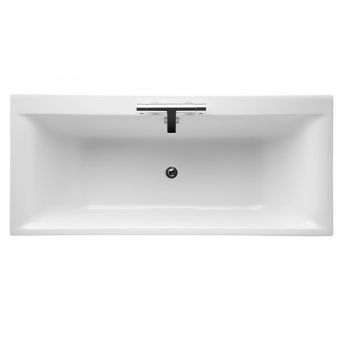 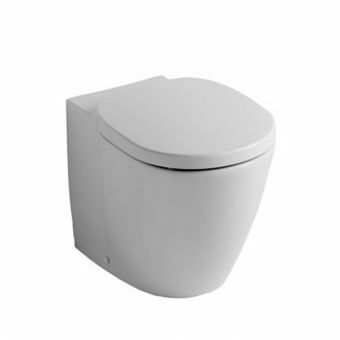 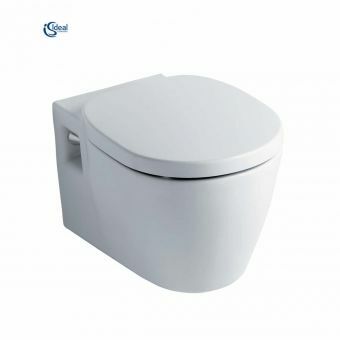 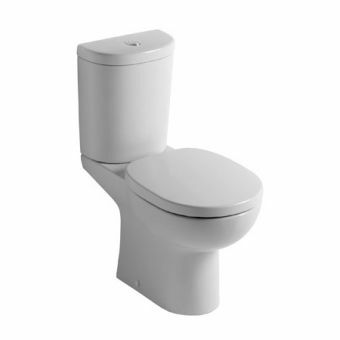 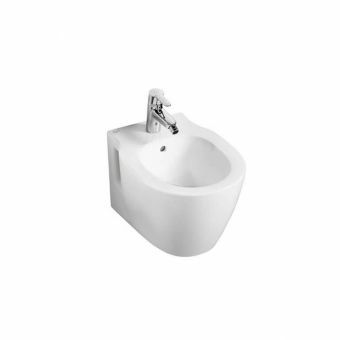 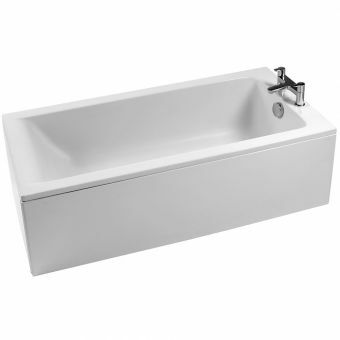 Consider the Ideal Standard Concept Wall Hung Bidet that features a contemporary design finished in white. 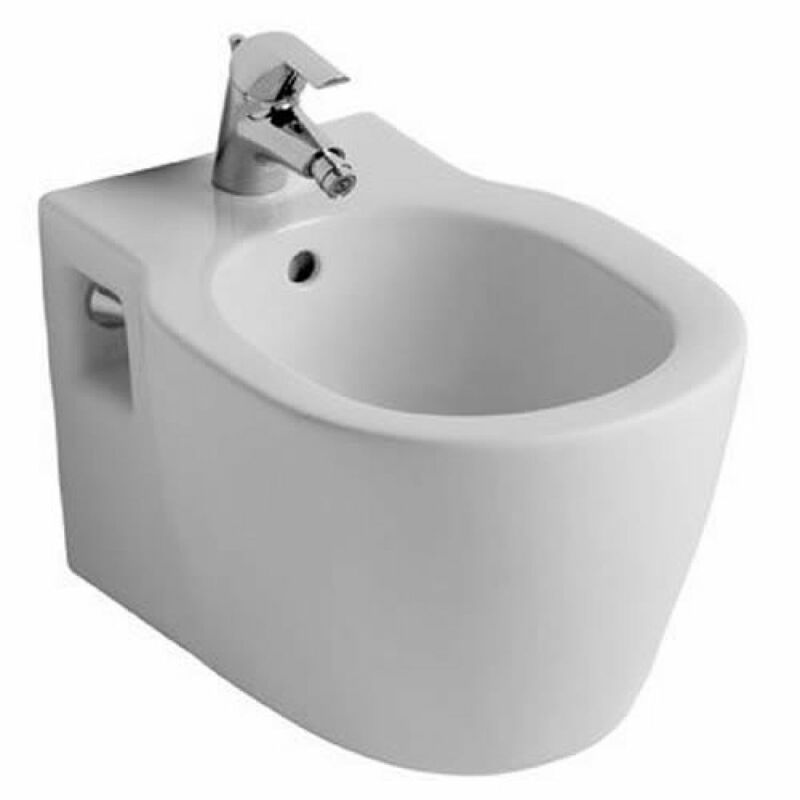 This bidet's dimensions are 365 (w) x 545 (d) x 400 (h) mm. 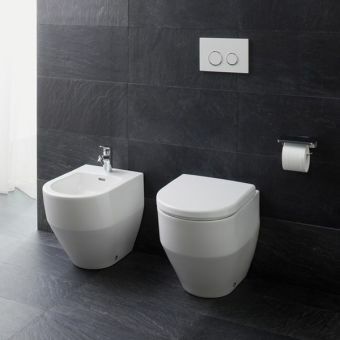 Complete with a tap hole and horizontal outlet, this wall hung bidet can be mounted using either duct support brackets or an in-wall system. 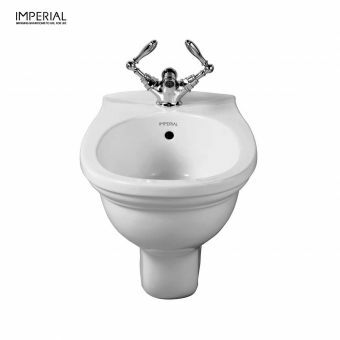 Designed by the award-winning Robin Levien, Royal Designer for Industry, the Ideal Standard bidet comes with a lifetime guarantee. 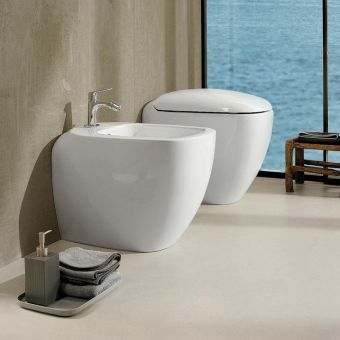 Its neutral white colour will complement any bathroom decor, especially modern designed spaces, whether it's installed in an elegant shower room or a compact cloakroom. 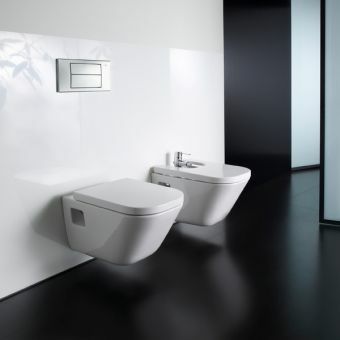 With its sleek design and beautiful styling and its over rim supply, the Ideal Standard Concept Wall Hung Bidet is the perfect addition to any space.